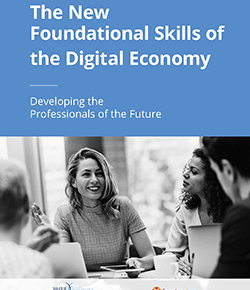 Burning Glass in partnership with the Business-Higher Education Forum released The New Foundational Skills of the Digital Economy: Developing the Professionals of the Future. This report identifies 14 foundational skills including: 1) human skills; 2) digital building block skills; and 3) business enabler skills that they believe are crucial for people who want to keep pace with a changing job market. Read more. 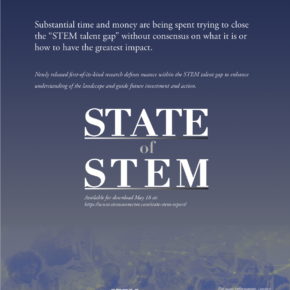 In the newly released report, The State of STEM: Defining the Landscape to Determine High-Impact Pathways for the Future Workforce, lead author and STEMconnector’s Senior Director of Product Development & Research, Erin White, conducted over 100 interviews, reviewed existing STEM research, and harnessed insight from STEMconnector members and leaders from all sectors of the STEM ecosystem to find meaningful opportunities for impact in developing the future workforce. This comprehensive report helps define the landscape of the STEM ecosystem and offers recommended areas of focus for practice and investment to address the gaps in STEM talent. Read more. 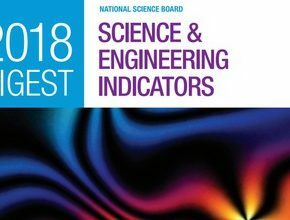 The National Science Board released its policy companion statement to Science and Engineering Indicators 2018. 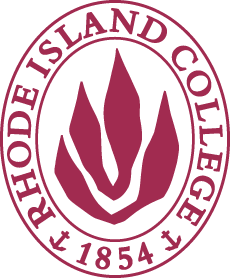 The statement underscores the Board’s view that growing the nation’s science, technology, engineering, and mathematics (STEM) workforce is critical for our economy and global competitiveness. It offers recommendations for strengthening a diverse STEM-capable U.S. workforce inclusive of all levels of education. Read more. 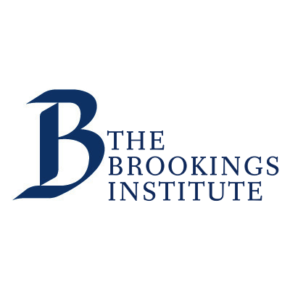 A new report, Digitalization and the American Workforce, has recently been released by the Brookings Institutions Metropolitan Policy Program. Designed to track the spread of digital adoption, the report provides a detailed analysis of changes in the digital content of 545 occupations covering 90% of the workforce in all industries since 2001. They found that 1) digitalization is vastly expanding the potential of the American economy, and generating opportunities and 2) digitalization won’t happen by itself but will require significant improvements in digital education and training. Read more. Raytheon and the National Cyber Security Alliance (NCSA) commissioned Securing Our Future: Closing the Cyber Talent Gap, a survey to understand the career interests and educational preparedness of millennials (ages 18 to 26) in 12 countries around the world. 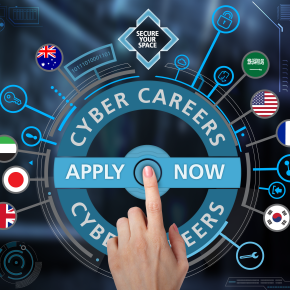 Results from the October 2015 survey indicate that millennials aren’t acutely aware of cybersecurity job opportunities but they are generally interested. Schools are also not preparing young adults for these jobs, and there is a gap within the gap, with females less interested and informed about careers in cybersecurity than their male counterparts. Read more.